This year our Rosé is 18% Grenache, 62% Zinfandel, 13% Mourvedre, 4% Syrah and 3% Carignane. 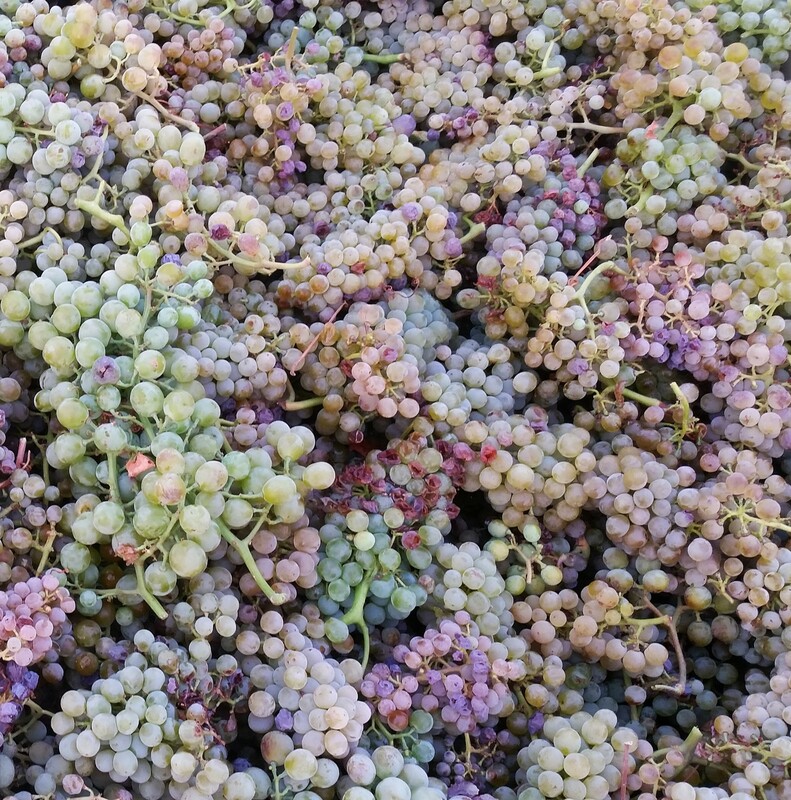 The grapes are harvested early, whole cluster pressed, and finished dry. Then the juice is fermented cold using indigenous yeast. The wine is very pale in color, beautifully aromatic and crisp on the finish, what a fine accompaniment to the optimism of spring! Alc. 12.8%. 282 cases produced. 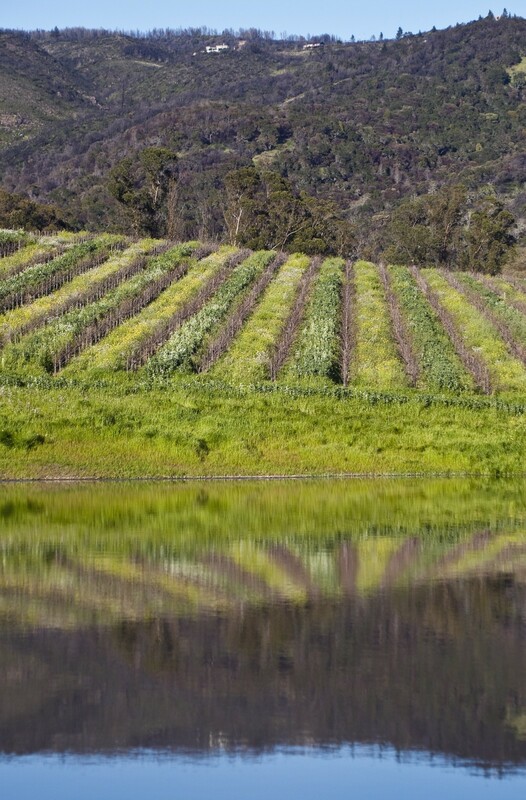 Our Mom, Anne Teller has been farming commercially in Sonoma Valley since the late 1970’s. 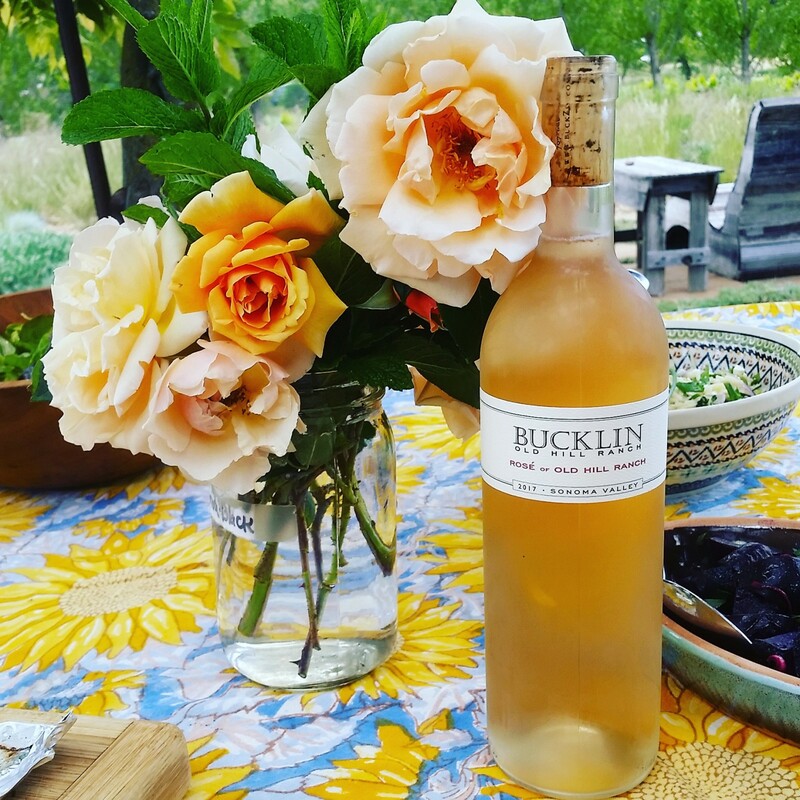 Her 50-acre farm includes the Upper 5th Vineyard, a century old, one-acre vineyard that is promiscuously interplanted with nut and fruit trees. Managed with Anne’s conscientious and benevolent farming practices, including no-till dry farming. Otto’s Grenache was planted to honor our Step Father Otto Teller. Opinionated and cantankerous, Otto believed grapevines were too coddled and needed great stress to produce the best wines. To honor Otto we planted this field blend in 2010 on a modestly steep hillside that faces the hot setting sun. The soils are shallow, between two to three feet deep, and they are underlain with a thick impermeable volcanic tuff made from ejected rock and ash that is compacted and cemented into rock. 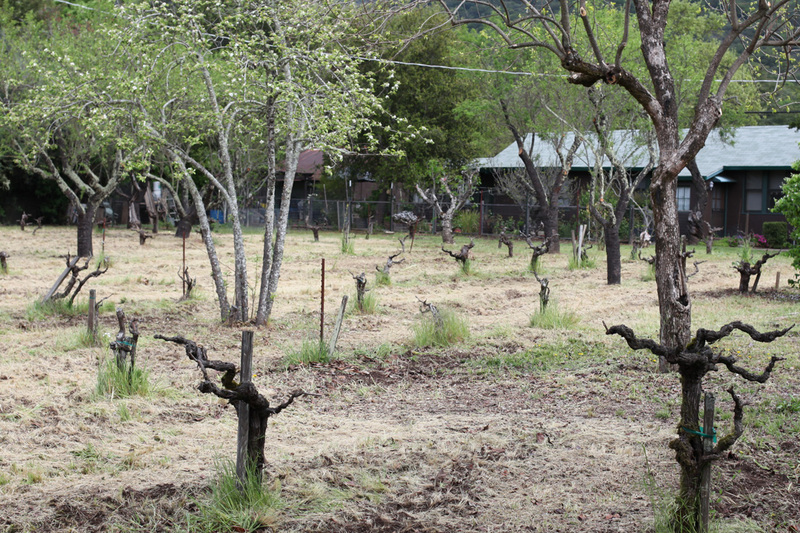 If these growing conditions aren't challenging enough, the vines are also dry farmed. 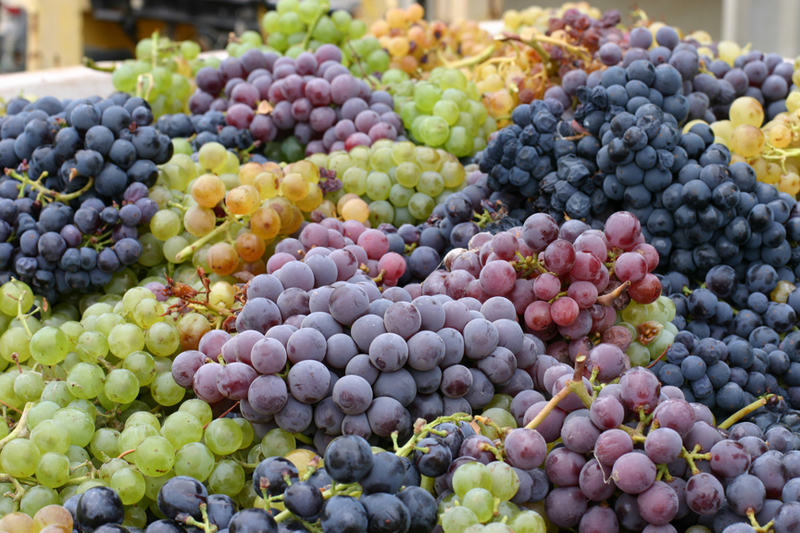 Average yields are low primarily because the berries are so small and these grapes produce very intense and colorful wine. 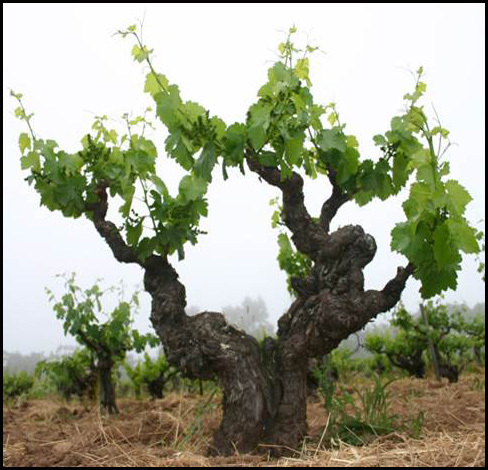 This Grenache is selectively and exclusively harvested from the ancient vines, and is thus some of the oldest vine Grenache in the state. The blend consists of approximately 85% Grenache, with the remaining grapes a blend of Syrah, Carignane, Mourvedre, and Alicante Bouschet. 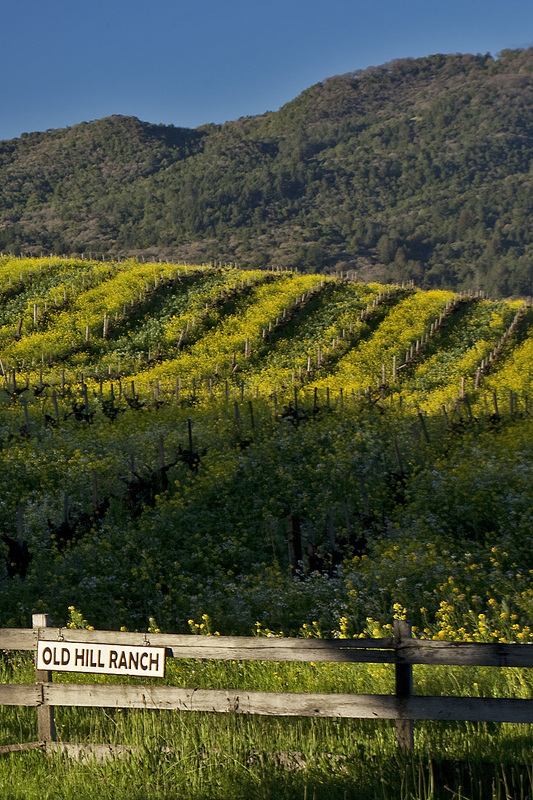 Our "Ancient Field Blend" comes from the original vines that were planted on Old Hill Ranch in the 1880's. Approximately 65% Zinfandel with the remaining varieties co harvested and fermented together. Includes Grenache, Alicante Bouschet, Petite Sirah, Grand Noir, Syrah, Carignan, and Mourvedre to name a few. 12 Acres, 30 grape varieties, 1 wine. 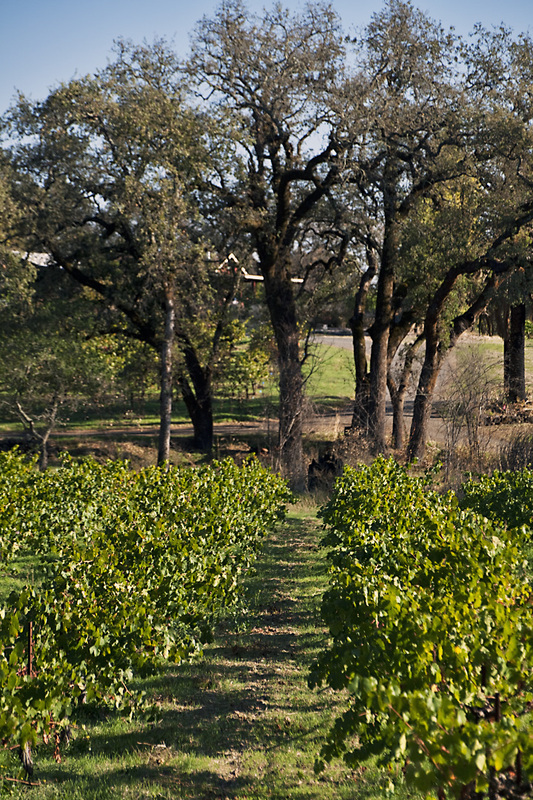 The teenage "Bambino" vines were planted in 2000 and represent our "young vine" Zinfandel. The 2016 blend is at least 75% Zinfandel that is co-fermented with Petite Sirah and Alicante Bouchet. Fermented with indigenous yeast without any nutrient additions. Aged in neutral French oak for approximately 10 months. The term "Mixed Blacks" was coined by old-timey grape growers in reference to the non-Zinfandel grapes in a field blend, and that is exactly what this wine is: everything but the Zin! 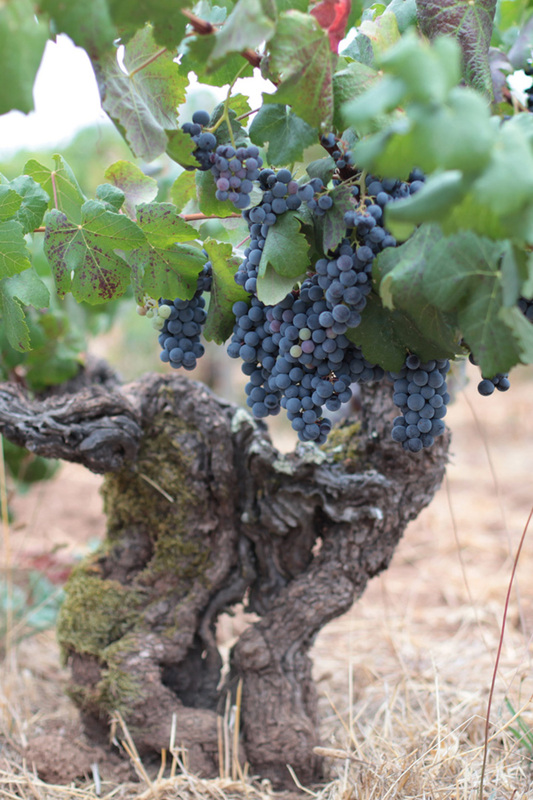 Roughly half of this blend is composed of Grenache and Alicante Bouchet, while the other half contains the remaining 30 or so varieties that exist in the field blend. Alc. 15.8%. 46 cases produced. For some reason that remains a mystery, this little block of Petite Sirah that we planted in 1999 produces little tiny grapes of unusual concentration. The wine is blended with 25% Zin to soften the edges, but it remains dark and intense, with black pepper and Old Hill spice. The wines from this block have been proven to be very long lived. Alc. 14.2%. 52 cases produced. The "Ancient Field Blend" is from a 12 acre block of vines that were planted in 1885. 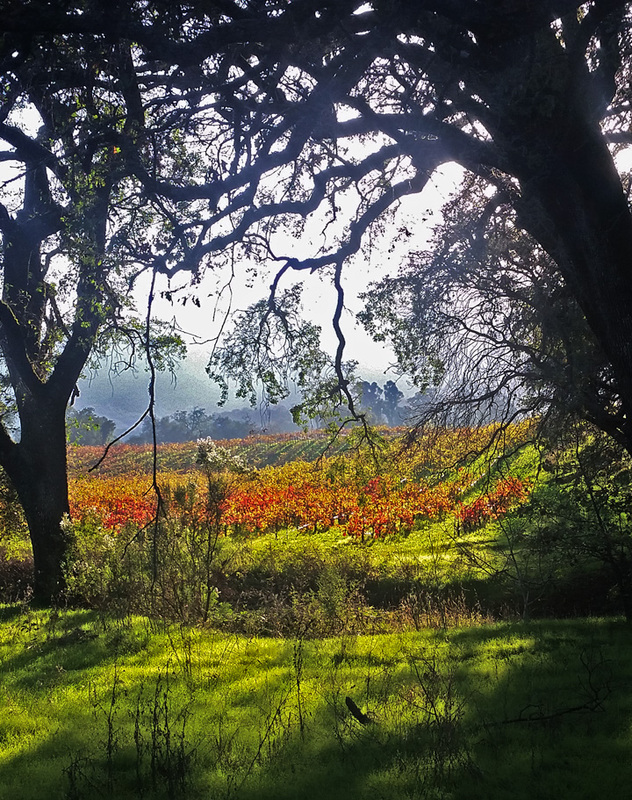 The vineyard is a mosaic of over two dozen grape varieties — principally Zinfandel, but also Grenache, Alicante Bouchet, Petite Sirah, Mourvedre, Syrah, Carignane, and Tempranillo, to name a few. The grapes are co-fermented together. 12 Acres, 30 grape varieties, 1 wine. 15.3% alc., 431 cases produced.